Jupíííí,je to tady!! !Díky moc moc moc! Moc pěkné, už stahuji :) . Thank you so much for this Freebie. I want to let you know that I posted a link to your blog in CBH Digital Scrapbooking Freebies, under the Page 5 post on Nov. 17, 2009. Thanks again. Just gorgeous! Thank you so much for sharing your hard work and talent!! Love this kit. Thank you so much for sharing. Děkuji za úžasné kity :o) b.l.a.n.k.a. Thank you soooo much. Always look forward to another wlop gift. Thank you soooo much!!! Beautiful work. Thanks for sharing! 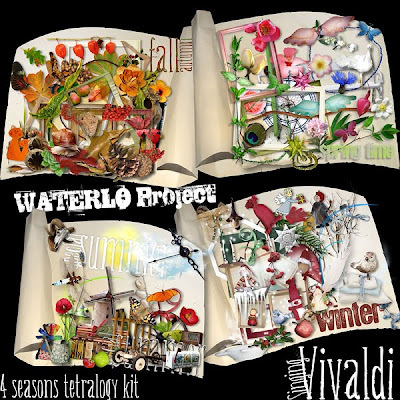 Thank you for the photo masks and the beautiful kit "Vivaldi". Can't wait to unzip and see everything up close. Thank you very much for sharing your beautiful talents. Love you work! Where do I download "In the Tavern?" wouaww!!! merci pour ce superbe mega kit!